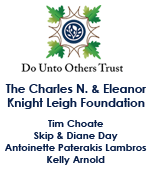 Once a common sight in the Caribbean and Florida, Elkhorn and Staghorn corals are now listed as threatened on the U.S. Endangered Species list. 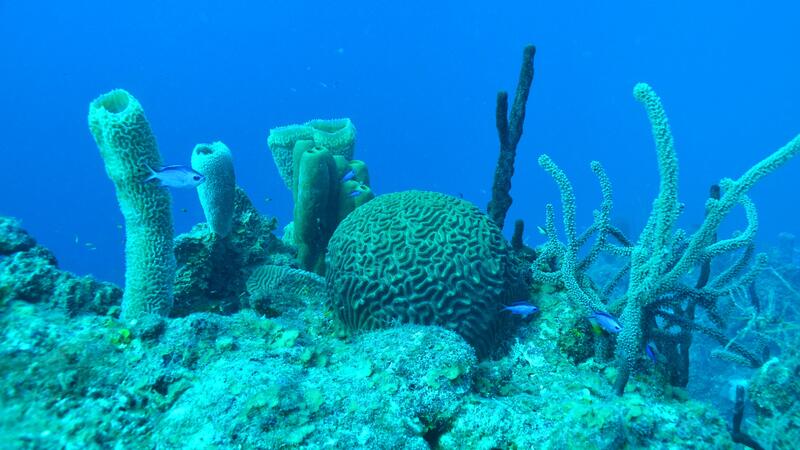 But while these corals have declined in recent years, their hybrid appears to be increasing in parts of the region. 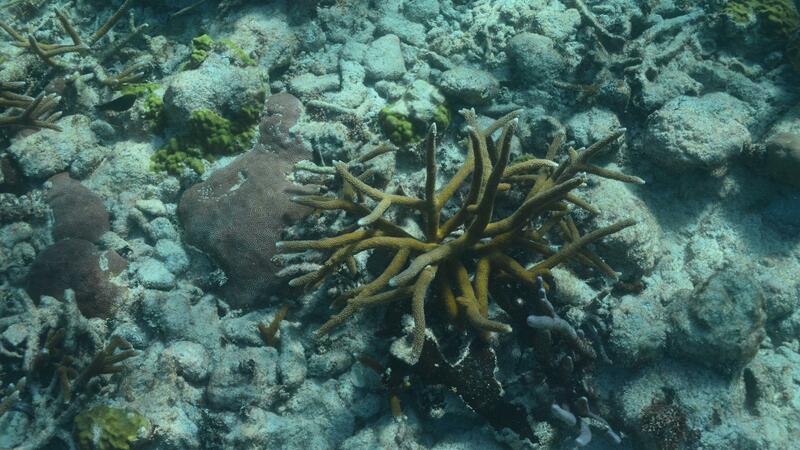 Often found in really shallow water, this hybrid, commonly called “Fused Staghorn,” closely resembles its parents. 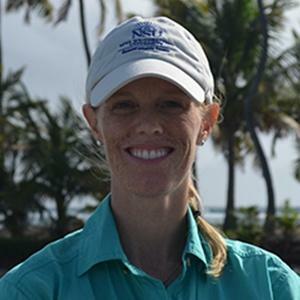 Dr. Nicole Fogarty from Nova Southeastern University’s Oceanographic Center has been studying the hybrid near a small island off the coast of Belize since 2005. 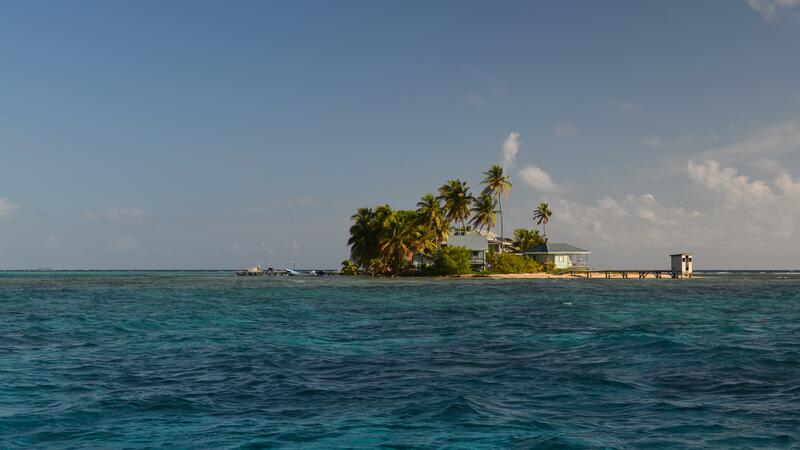 Carrie Bow Cay is a research facility of the Smithsonian Institution. 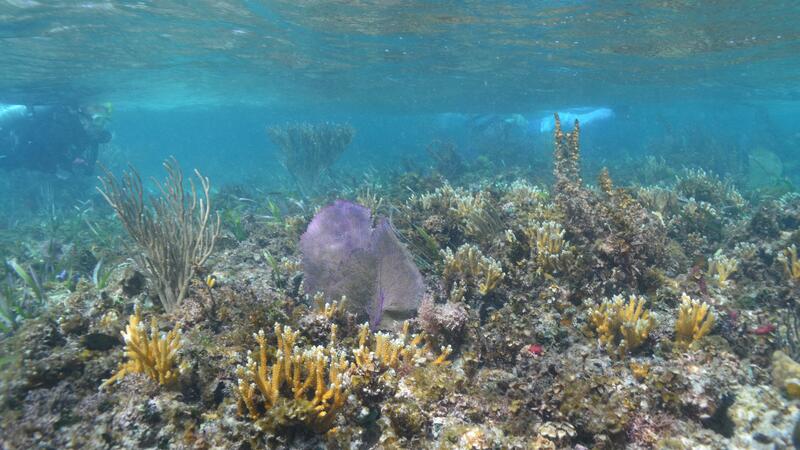 The island is an ideal place to study the hybrid, because of its proximity to all three types of corals. 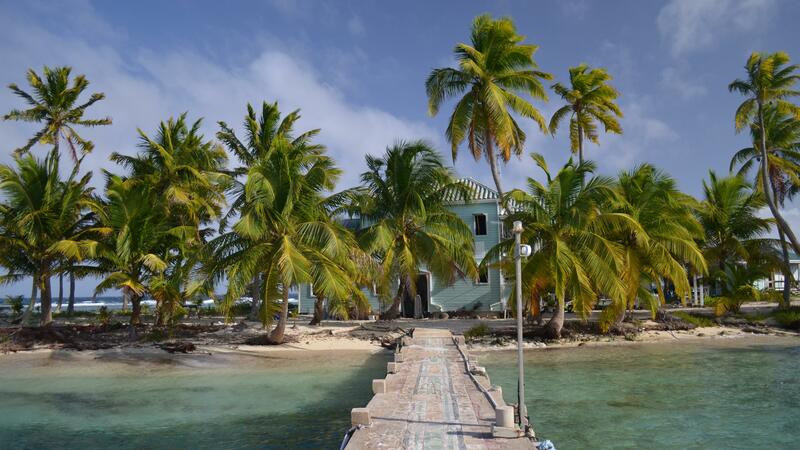 Carrie Bow Cay is a small island located 15 miles offshore from the Belizean town of Dangriga. 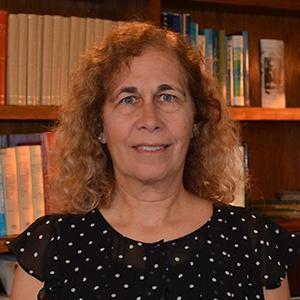 It has been a research facility of the Smithsonian Institution since 1972. 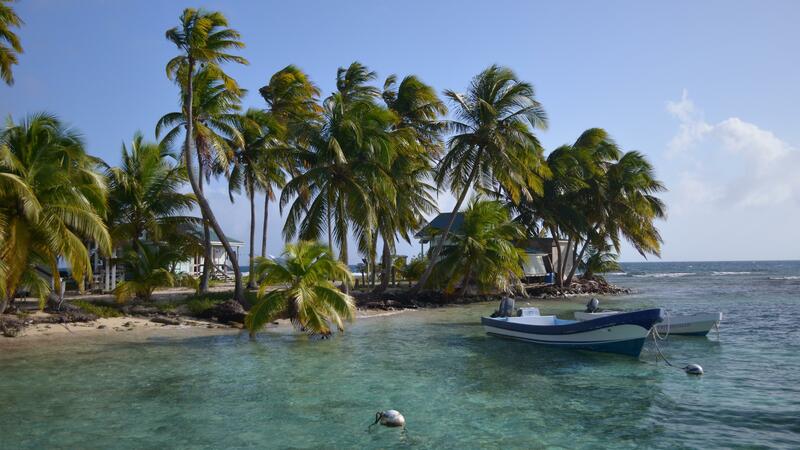 View from the boat dock at Carrie Bow Cay, Belize. 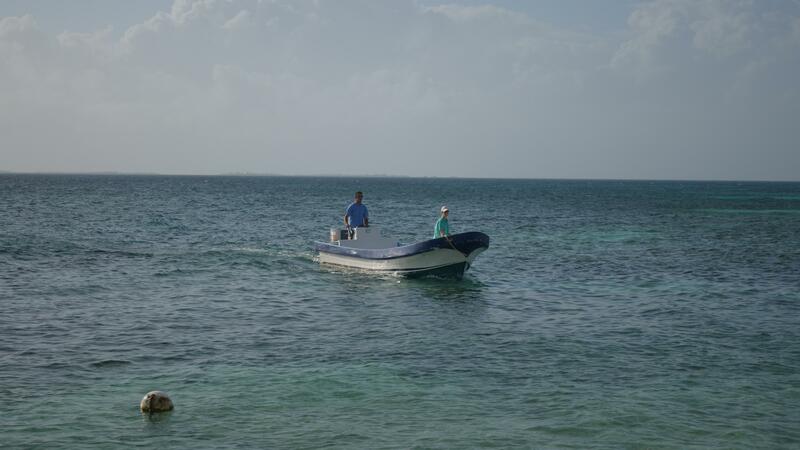 Boats researchers can use at the Carrie Bow Cay Field Station in Belize. 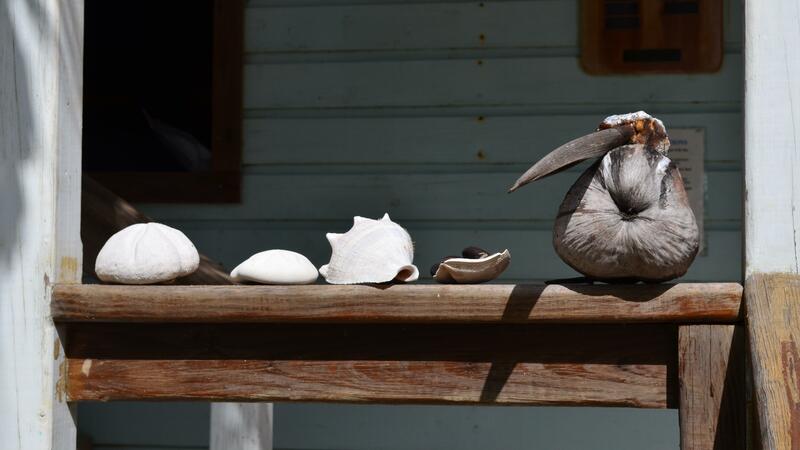 A pelican taking a break on the boat dock at Carrie Bow Cay. 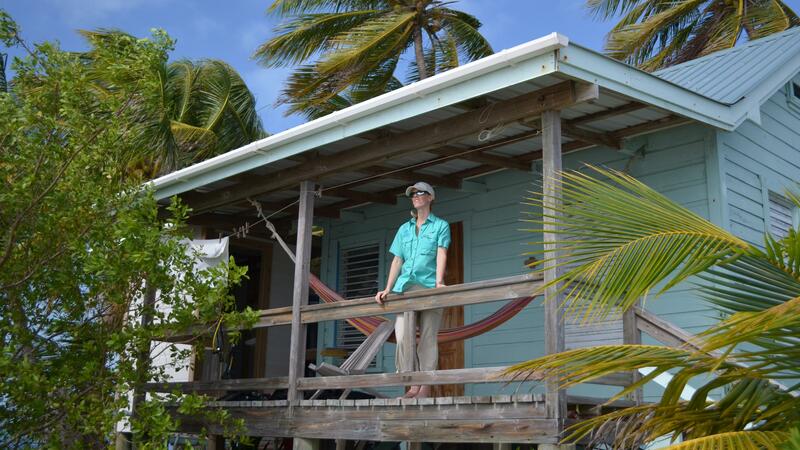 Carrie Bow Cay is a rustic research station in a tropical paradise. Cook Martha Nichols rings the bell, letting islanders know it’s meal time. Cook Martha Nichols in the kitchen. 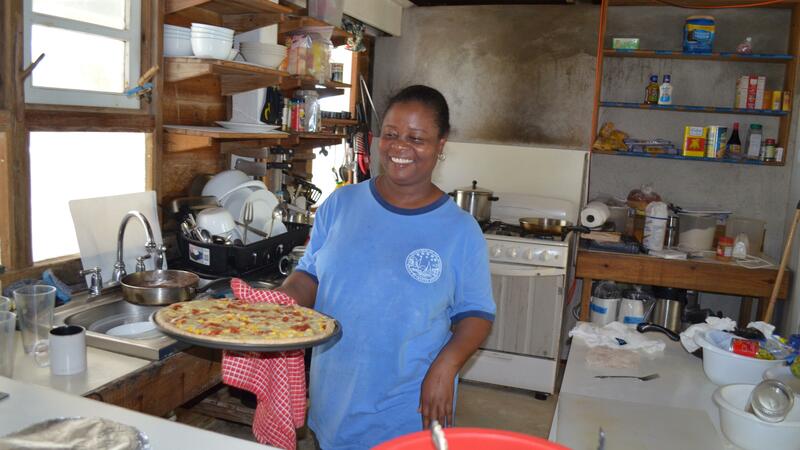 Her awesome cooking spoils all the visitors on the island. 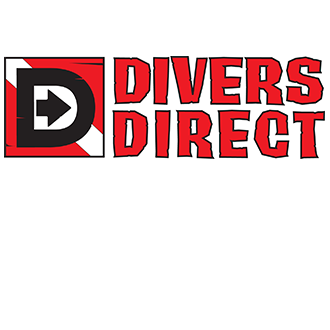 The diver locker/showers and a dorm on Carrie Bow Cay. 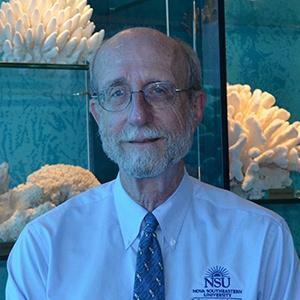 Dr. Nicole Fogarty from Nova Southeastern University’s Oceanographic Center has been conducting research on the island since 2005. 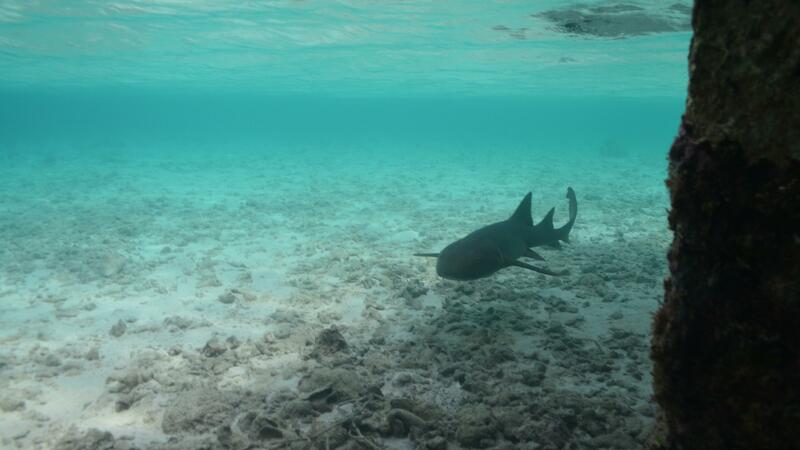 This nurse shark lives near the boat dock on the island. 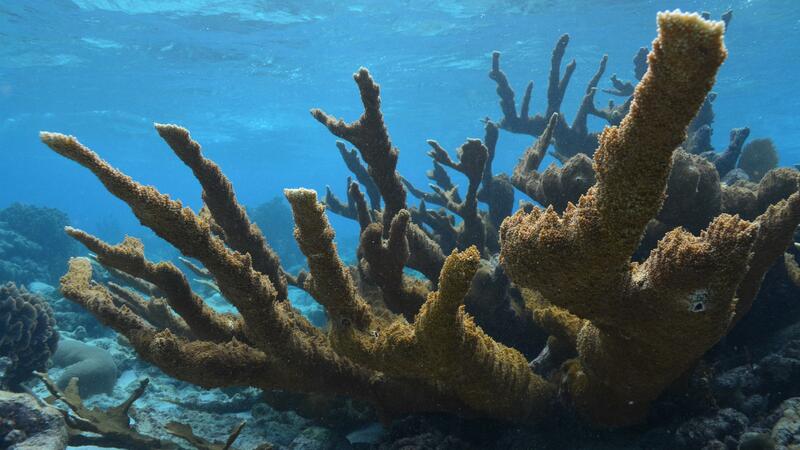 Elkhorn corals were once one of the primary reef building corals in the Caribbean and Florida. Today, they are listed as threatened on the U.S. 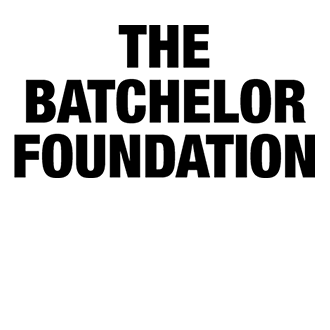 Endangered Species list. 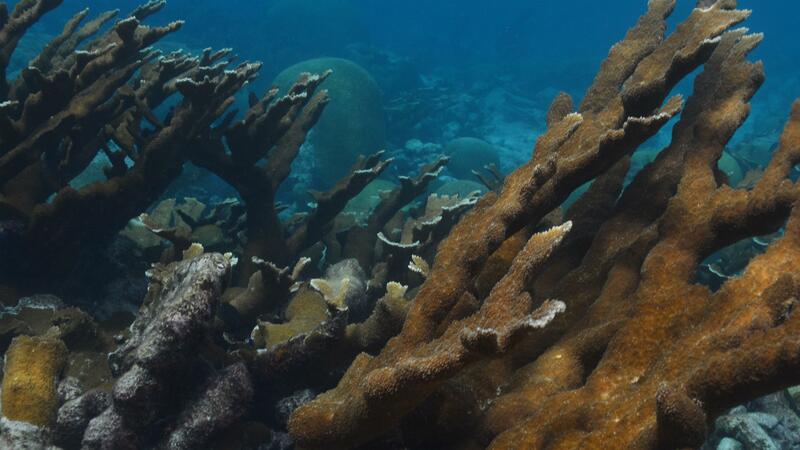 Staghorn corals also were once one of the primary reef building corals in the Caribbean and Florida. 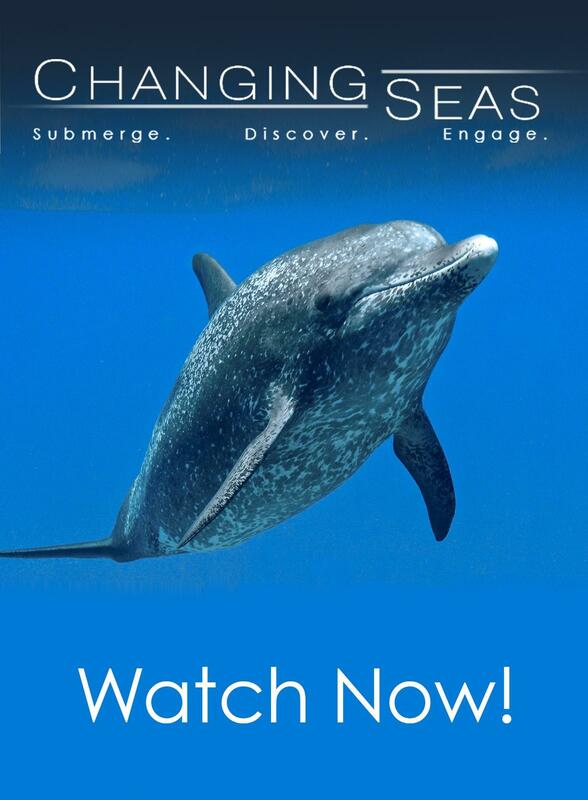 Today, they, too, are listed as threatened on the U.S. Endangered Species list. 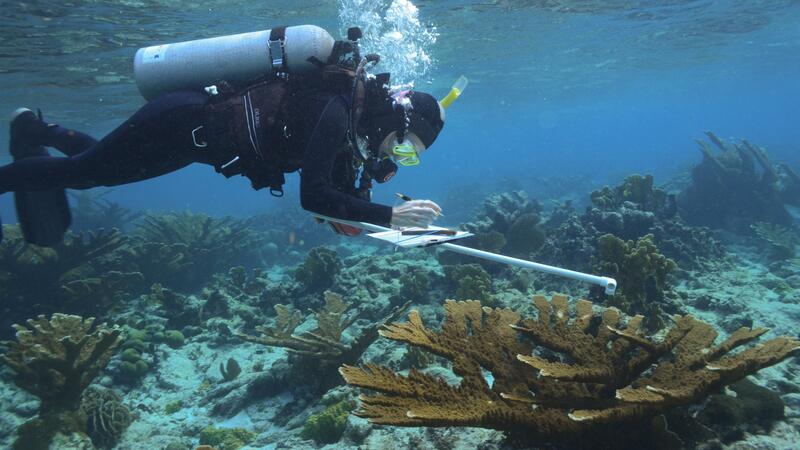 Dr. Nicole Fogarty from Nova Southeastern University’s Oceanographic Center measures corals as part of a demographic study she set up near the island. 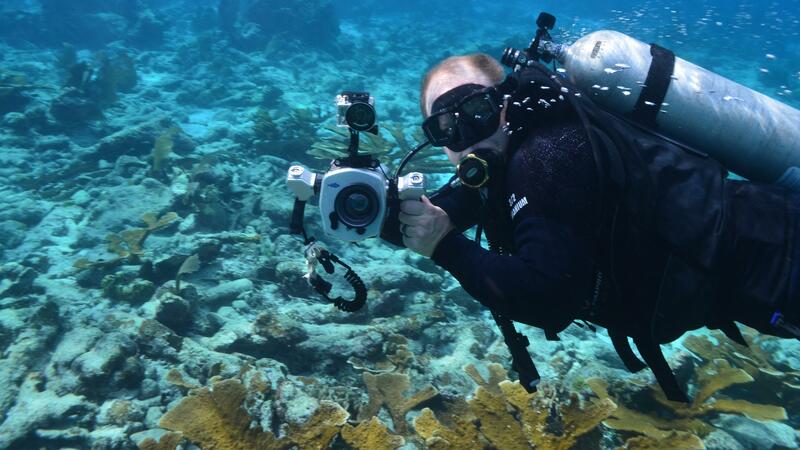 Elkhorn corals have become a rare sight in Florida and the Caribbean. Changing Seas cameraman Sean Hickey getting the shot. Dr. Nicole Fogarty and Zach Foltz returning to the island. 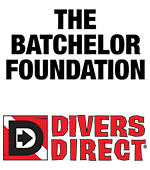 Nearby Glover’s Reef is not only a great dive spot, but also a World Heritage Site. 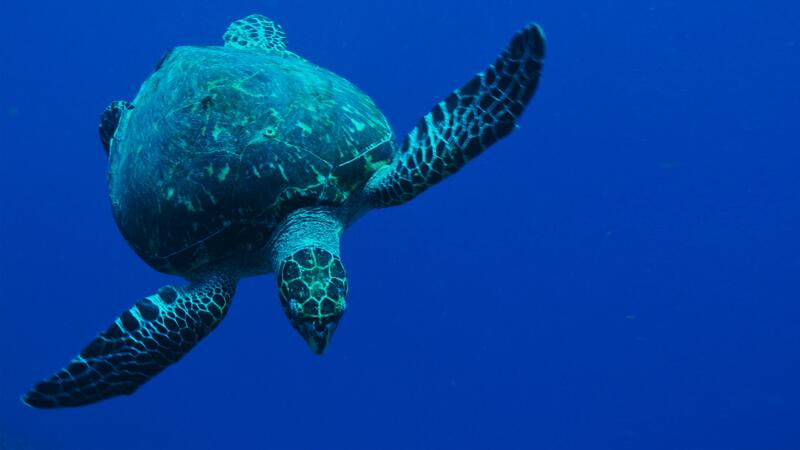 A turtle checking out the divers on Glover’s Reef. 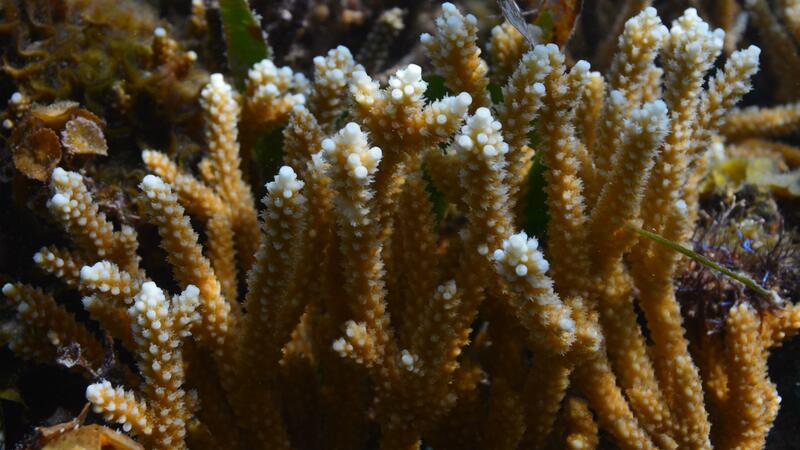 “Fused Staghorn” is the hybrid of Elkhorn and Staghorn corals. The hybrid is often found in really shallow water. 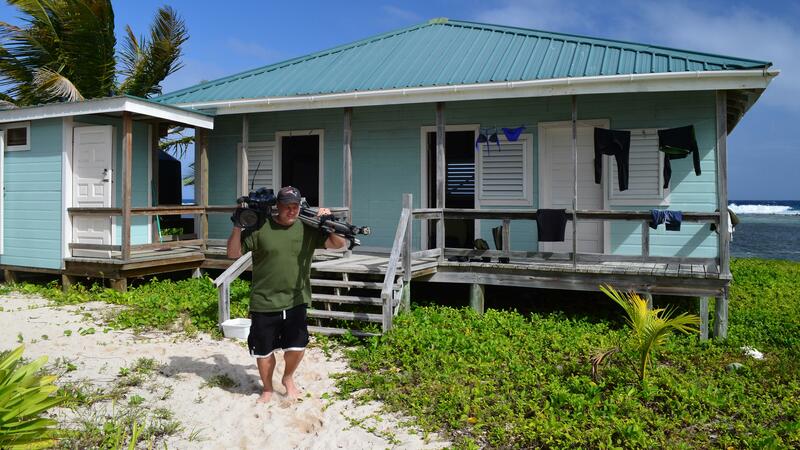 Cameraman Sean Hickey enjoys working barefoot! 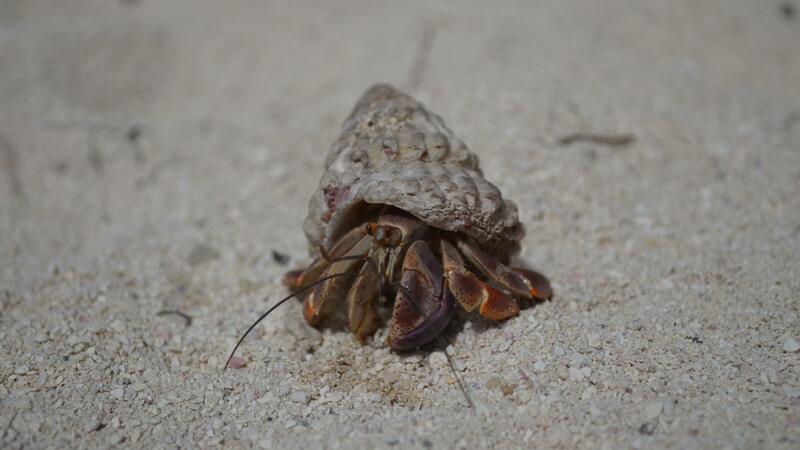 There are lots of hermit crabs of all sizes on the island. An osprey holding on to its meal. 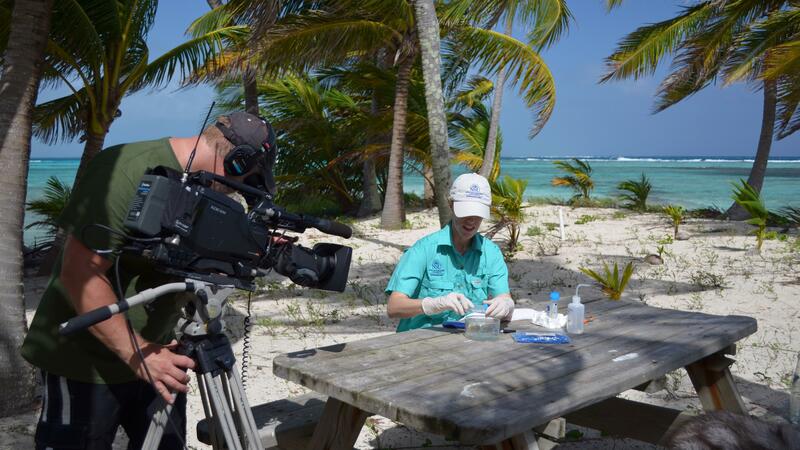 Cameraman Sean Hickey films Dr. Nicole Fogarty as she preserves tissue samples for genetic analysis. 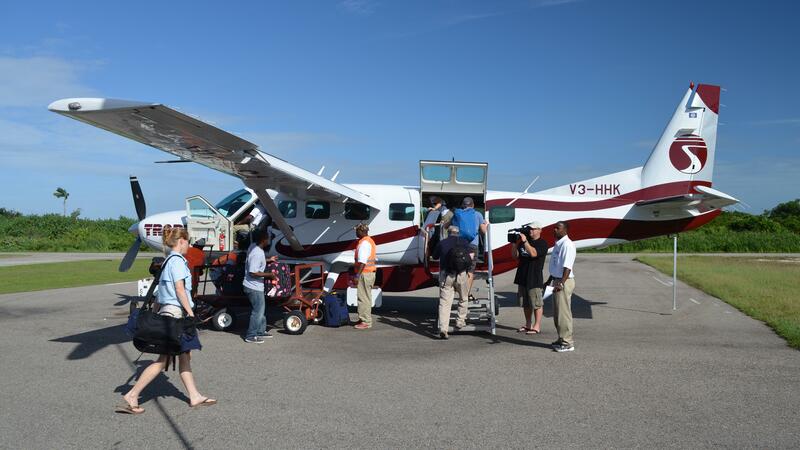 Cameraman Sean Hickey films Dr. Nicole Fogarty as she gets on the plane in Dangriga, Belize.